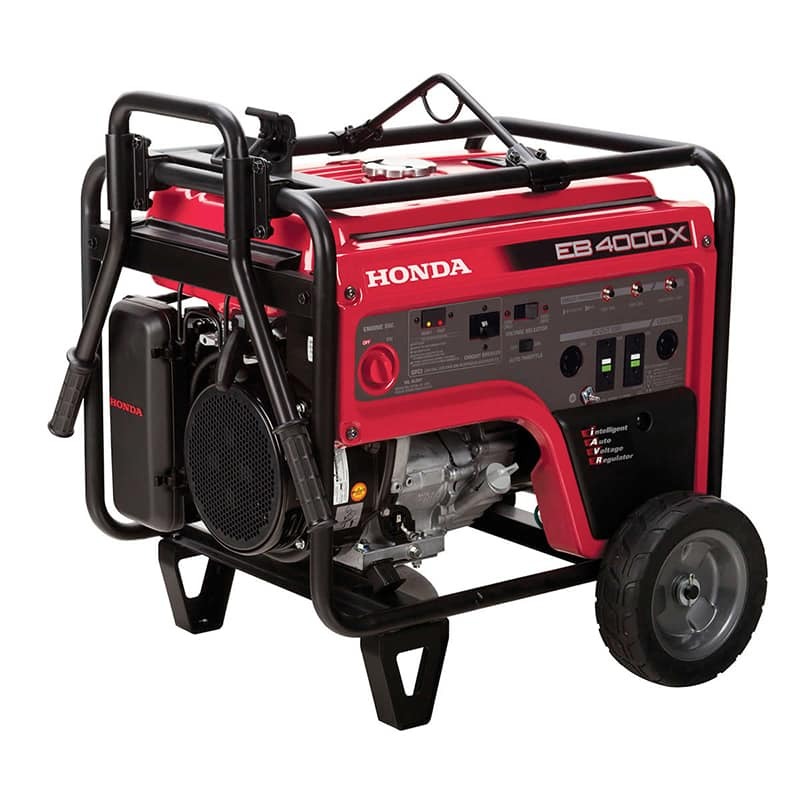 Our professional grade industrial generators offer all the power you might require for your major event, music festival, party or studio production. 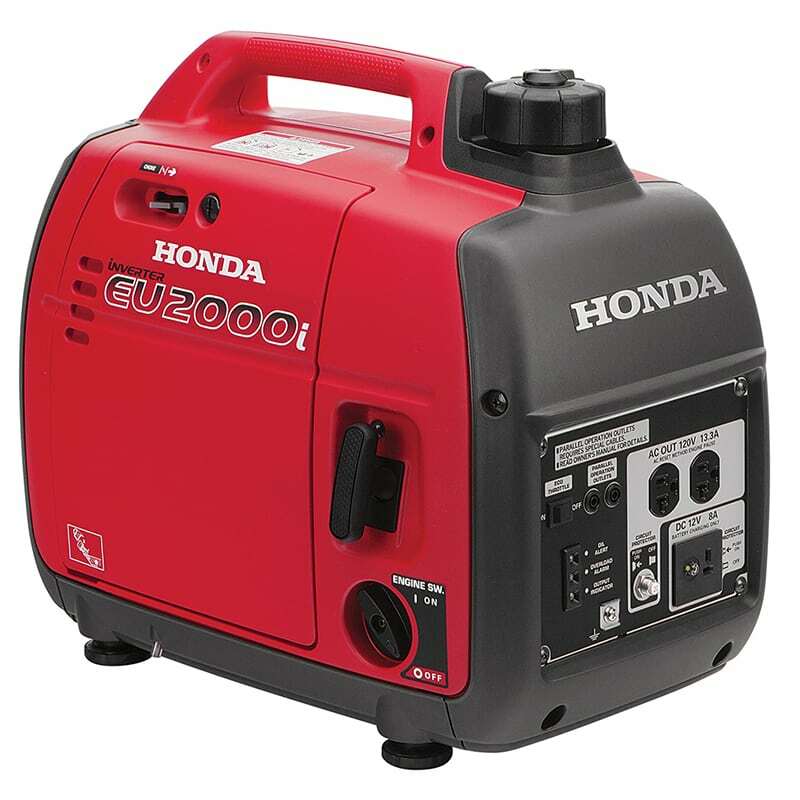 From simple exit signs and basic lighting, to advanced sound and light shows or large quantities of power outlets and expert power distribution projects, we have all the power covered with our industrial generators rental service. 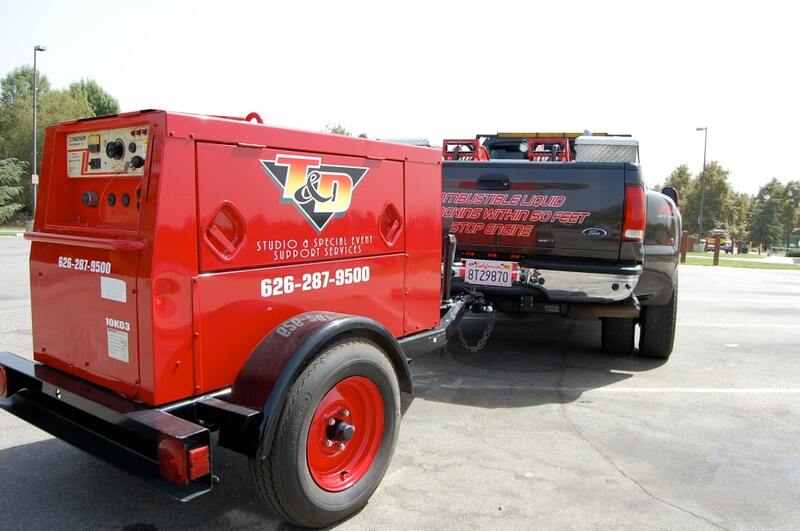 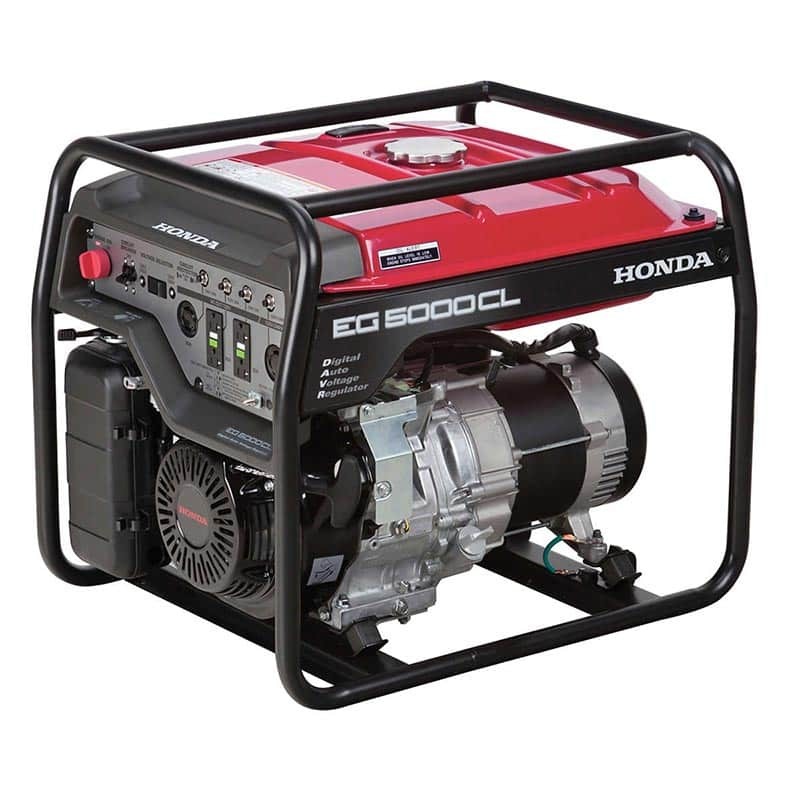 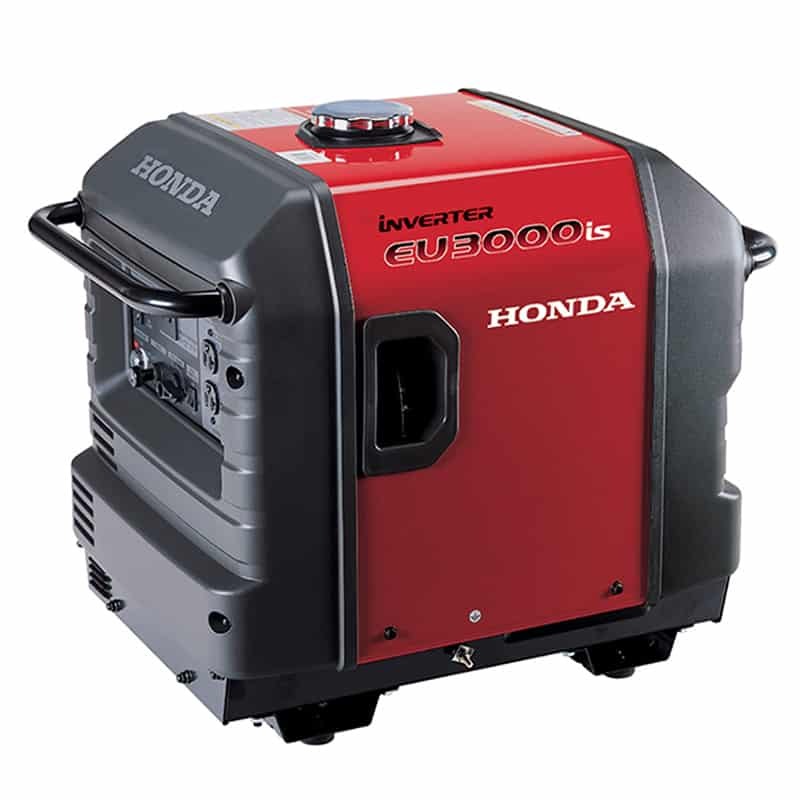 Call us today to learn more about the generators we offer.